Dr. Butler is a native of Myrtle Beach and has enjoyed caring for his patients since 1989. He received his bachelor’s degree in biology from the University of South Carolina in Columbia. He earned his D.M.D. degree from the Medical University of South Carolina in Charleston. At Dunes Dental Associates, Dr. Butler has a general dental practice focusing on total family care with an emphasis on preventative, restorative, and cosmetic dentistry. 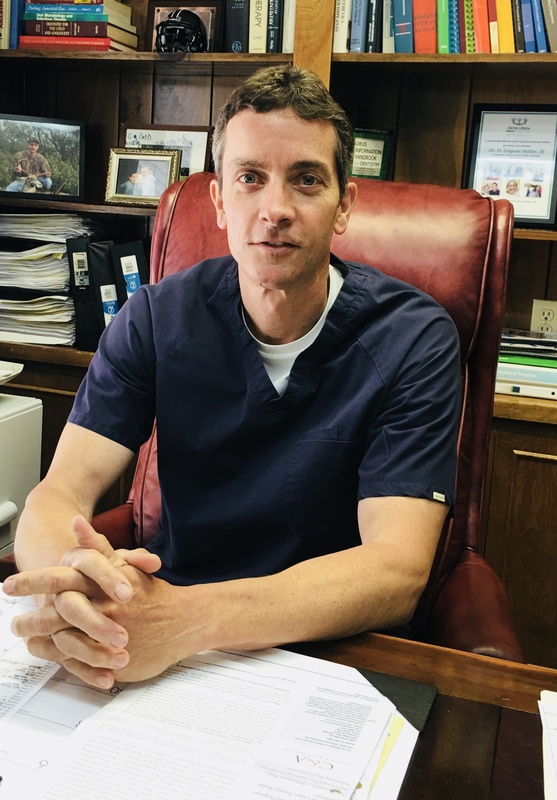 Dr. Butler is a member of the American Dental Association, South Carolina Dental Association, Pee Dee Dental Society, and Grand Strand Dental Society. Outside of his practice, Dr. Butler enjoys regular exercise, hunting and fishing, and spending time with his wife, Myla. He has two adult children; Fields, who lives in Charlotte and Heath, who is living in Columbia.